President Hassan Rouhani’s nuanced speech at the U.N. General Assembly, they say, offered the image of reasonableness in the face of an adversary’s angry ranting. “It’s especially dangerous because Iran is very skilled at playing the victim, aggrieved by foreign powers for decades,” one analyst said. 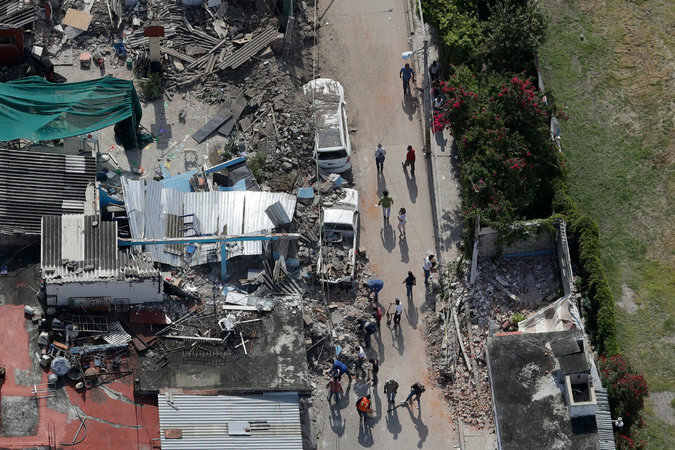 • The death toll from the earthquake that devastated Mexico City and surrounding regions this week rose to least 230, as hopes faded of finding more survivors. 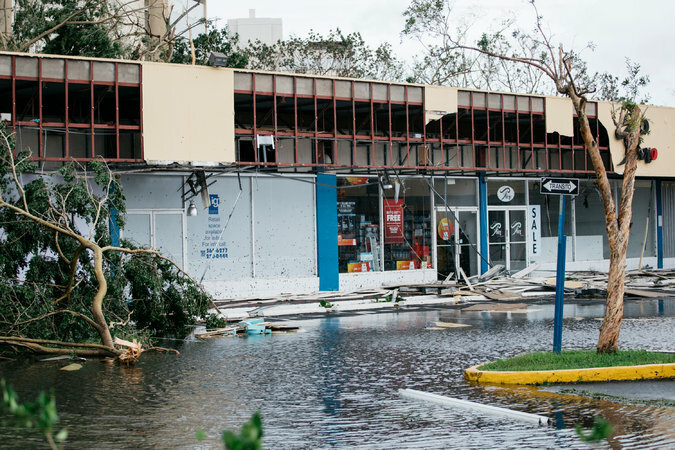 That was a man in Puerto Rico after Hurricane Maria pummeled the island and the U.S. Virgin Islands with winds up to 155 miles an hour, knocking out electricity and causing flash floods and mudslides. 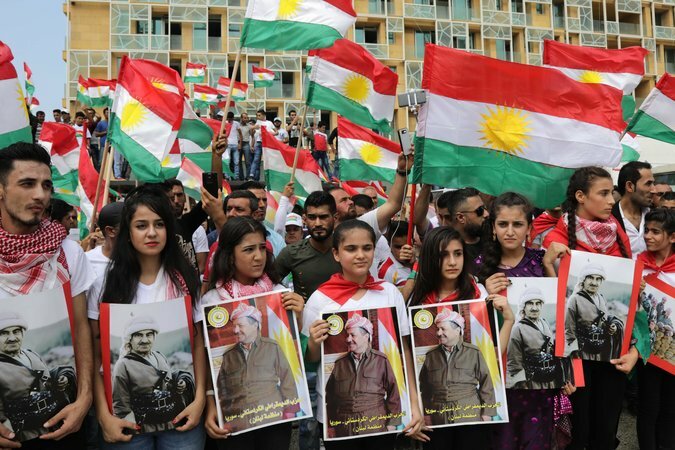 • In Iraq, pressure is increasing on the country’s Kurds to drop a long-sought referendum on independence that is scheduled for Monday. Opponents in Washington, Baghdad and Ankara warn that the poll could unleash ethnic violence, tear Iraq further apart and fracture the U.S.-led coalition fighting the Islamic State. But don’t tell the Kurds. 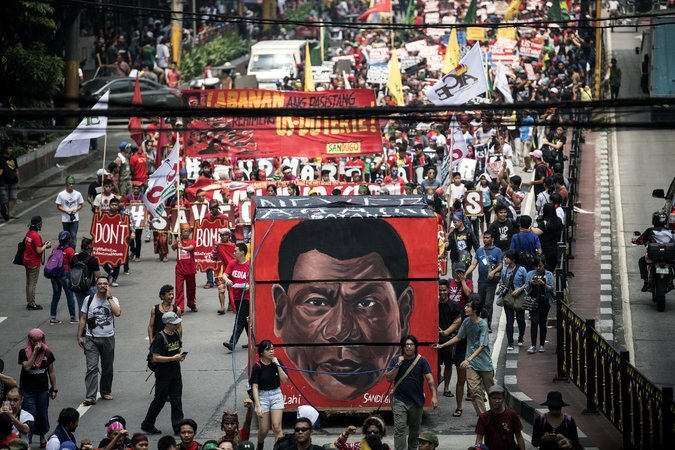 “This is their moment,” said a former U.S. diplomat. 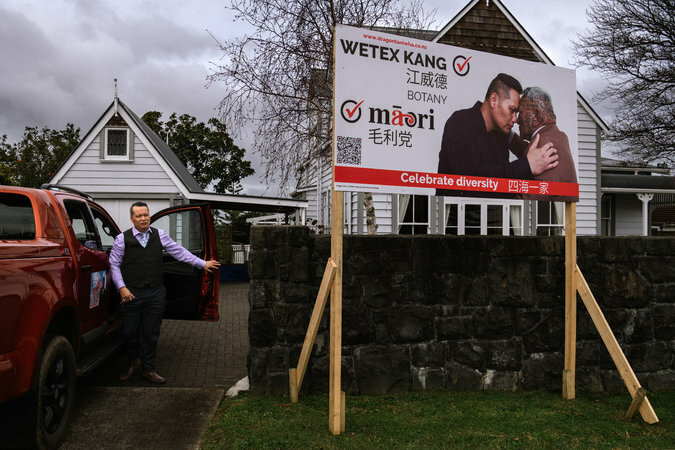 • Finally, meet Wetex Kang, a Malay-Chinese immigrant beekeeper who may be the first Asian candidate to represent the Maori Party of New Zealand. Analysts don’t give Mr. Kang much of a shot, but his campaign — backed by a famous but controversial Maori activist — could be the start of a partnership between New Zealand’s’s oldest and newest ethnic communities. 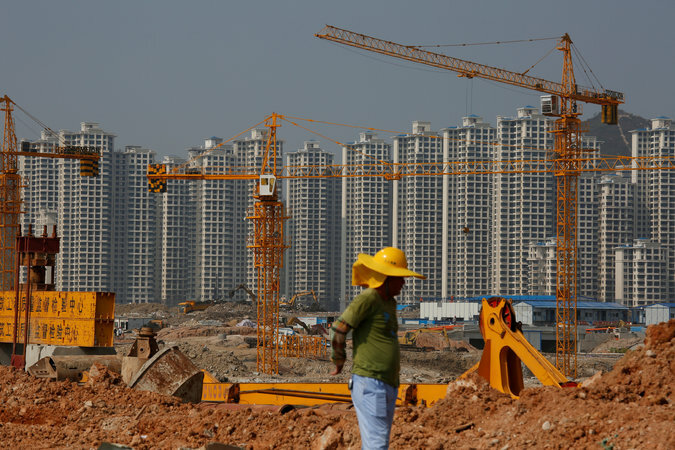 • Standard & Poor’s downgraded its debt rating on China, warning that the heavy borrowing fueling its economic growth is threatening its stability. • Facebook said it was submitting 3,000 Russia-linked ads to the U.S. congressional committees investigating election interference. And its chief operating officer promised “more human review and oversight” to make sure offensive terms aren’t used to target ads. 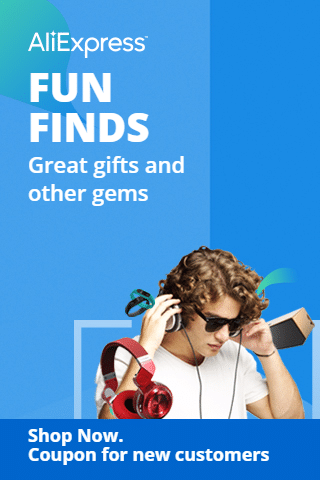 • Google is spending $1.1 billion to hire about 2,000 engineers from HTC, the struggling Taiwanese manufacturer, to bolster its mobile hardware. The two companies are already working on a Pixel phone to be announced in October. • The U.S. Securities and Exchange Commission, the country’s top securities regulator, said its Edgar corporate filing system had been hacked last year, possibly allowing the attackers to make illicit trading gains. 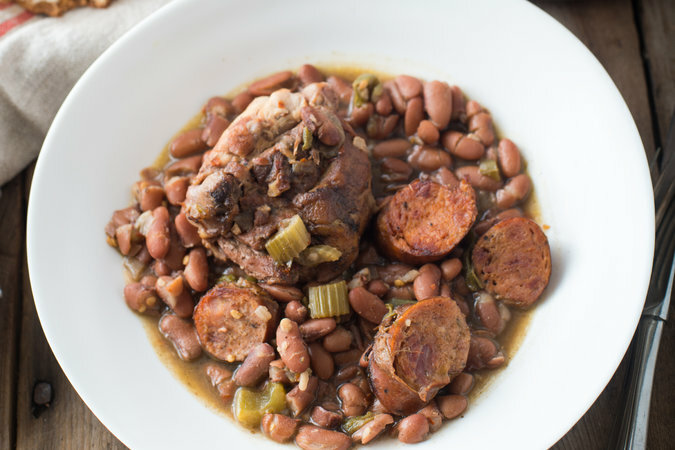 • Recipe of the day: Try this low-and-slow method for spicy red beans, chicken and andouille sausage. • How do families around the world spend their vacations? 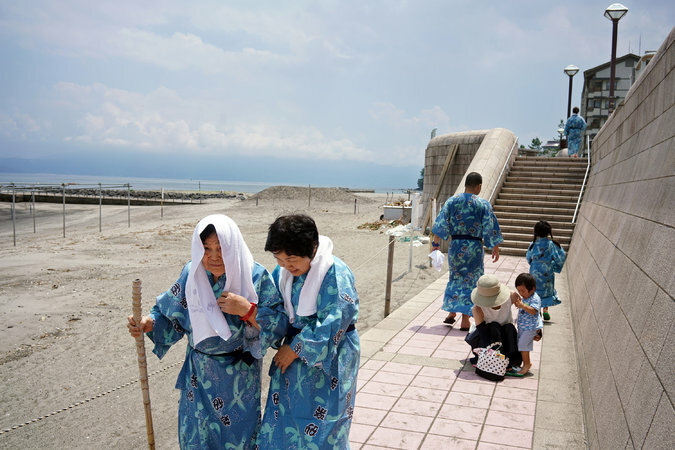 The Times Magazine’s Voyages issue takes you on family trips to a volcano in Japan and a wave pool in Chongqing, China. • Michael Phelps, the swimming superstar who has confronted anxiety and depression, opened his home to Grant Hackett, an Australian Olympian with similar troubles. Mr. Phelps has also lent an ear to Tiger Woods. • In memoriam: Liliane Bettencourt, 94, the L’Oréal heiress whose final years were complicated by the attentions of a society photographer 25 years her junior. • And check out an anime version of New York in Netflix’s “Neo Yokio,” a Japanese-American coproduction replete with international pop-cultural references that satirizes the life of the city’s elite.